I am a huge fan of the four poster bed and beds which ooze character and detail. 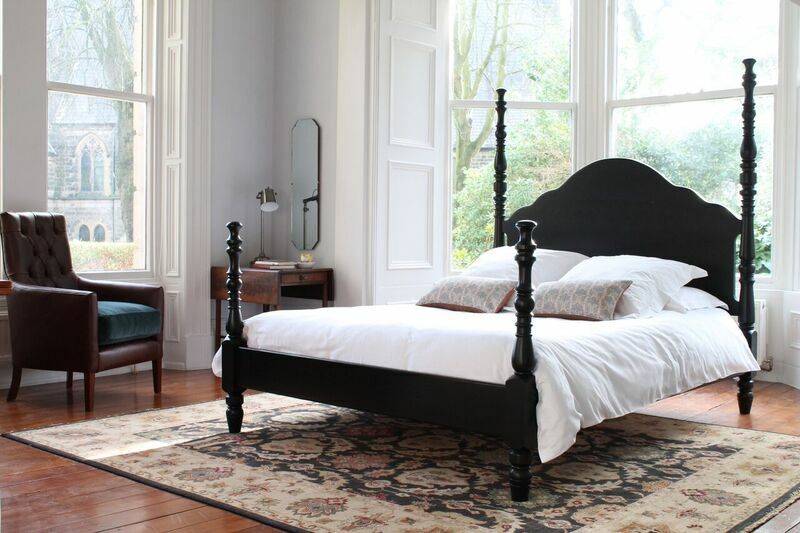 TurnPost specialise in the design and manufacture of luxury four poster beds and handcrafted bedroom furniture. 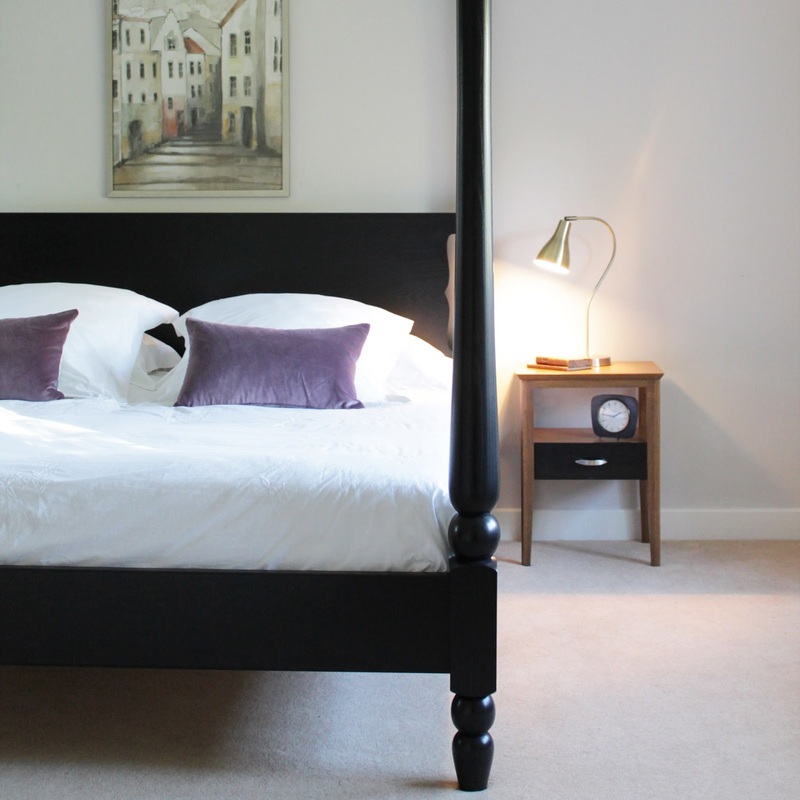 Each bedpost is hand turned by their skilled craftsmen in Yorkshire using traditional techniques. They also provide a bespoke design and manufacture service which is wonderful. 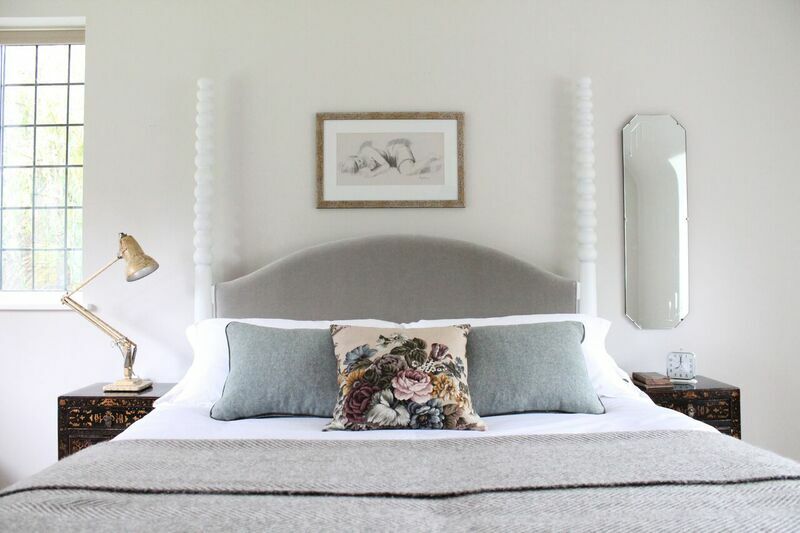 This modern take on the classic antique bed will suitably fit most bedrooms wanting to portray luxury and sophistication.